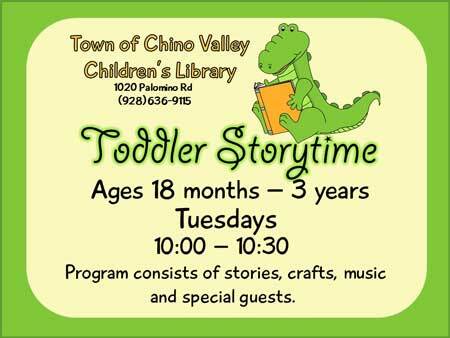 This program is for children ages 18 months through 3 year olds. Program consists of stories, crafts, music and special guests. If you are new to the area it is a great place to meet new friends and the love of reading comes to life.